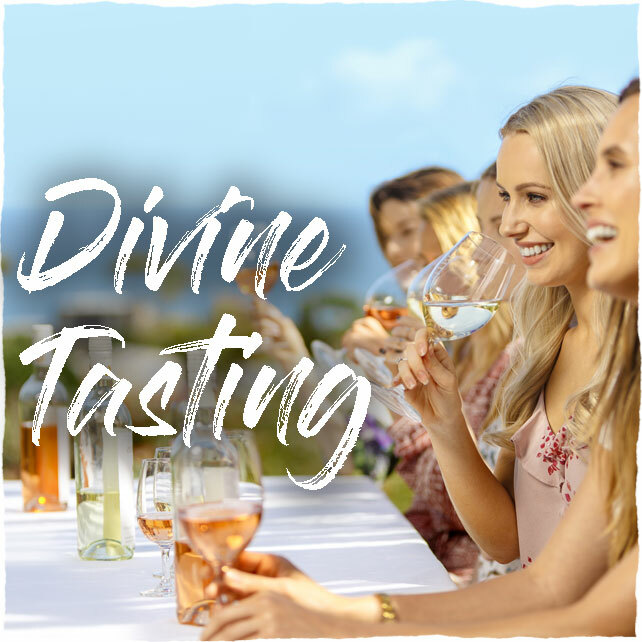 Taste a beautiful selection of lovingly hand-crafted boutique Waiheke Island wines and other delights at a range of amazing locations. See more of Waiheke with Waivino through local eyes. We can arrange a delicious lunch for you somewhere amazing as an option to segue into after your experience! Visits to at least three boutique Waiheke Island wineries to taste around 15 Waiheke Island wines. Tasting fees for your private tastings. An extensive local perspective of this stunning world class island on the roads less travelled. Cruise in style and comfort with a maximum of 10 other wine lovers. We are happy to arrange a delicious lunch at one of the many amazing locations on the island (optional). A day of total joy in paradise with your personal experienced local guide to get you fully connected, ensuring your experience unfolds beautifully so that you can go ahead, relax and have a great time. Hop on the 10am Fullers Waiheke Ferry at the very bottom of Queen Street, downtown Auckland. We will meet you when you arrive on the island. You can jump straight back on the ferry after the tour or relax at your favourite spot and we will come back and transfer you to the ferry later. BOOK NOW or send us a quick email to get your unique Waiheke Island adventure started. Recommended on your next visit to Waiheke!